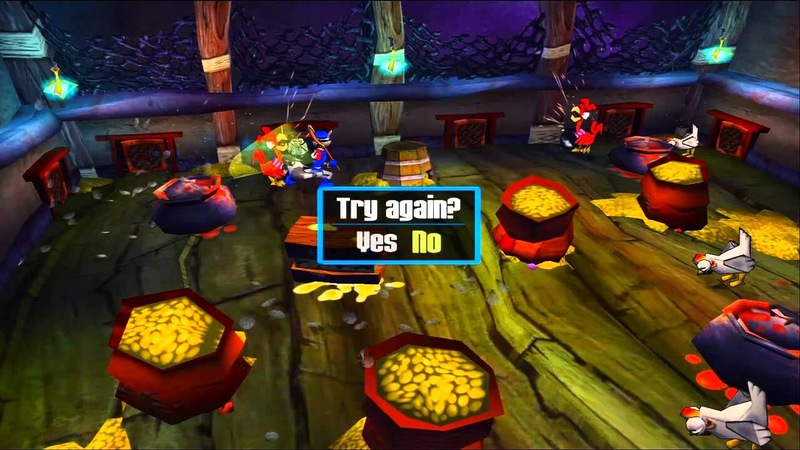 Sly Cooper is probably the lesser known counterpart of Crash Bandicoot. 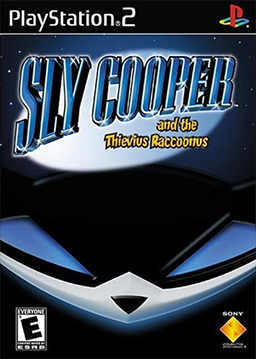 The first game, Sly Cooper and the Thievius Raccoonus, came out in late 2002. 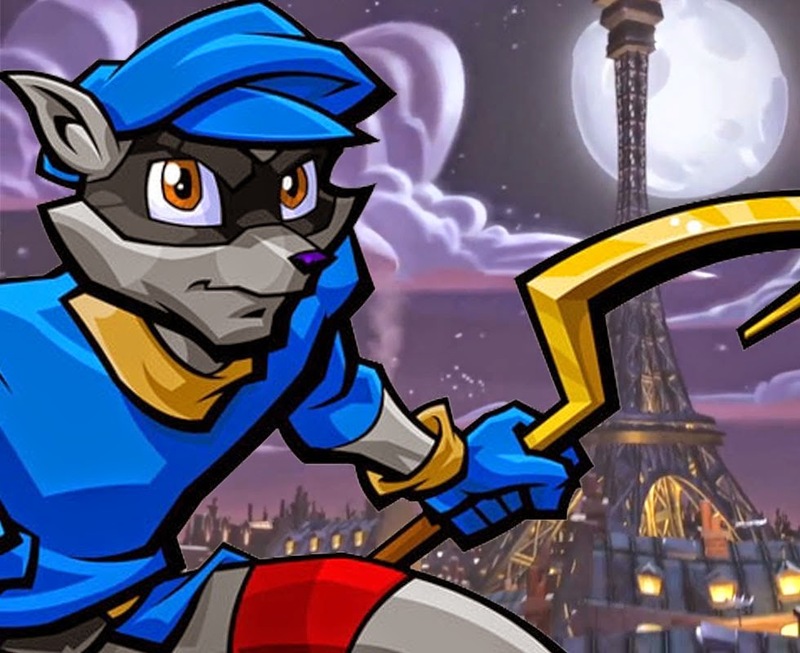 Can I just say that Sly Cooper and the Thievius Raccoonus is a fantastic platformer that I'd highly recommend to anyone who was (and is) a fan of Crash Bandicoot. It will feel a bit strange at first but you will likely get into it. Whilst I have not finished the Sly Collection yet, I think I enjoy the series a whole lot more than Crash Bandicoot because of its unique artwork, intimate band of characters and general narrative and theme. What makes the first game exciting is the Fiendish Five itself, the five bosses of the game, who each have their cool level and theme going on. I don't have much favourite music to offer here but I will point out some notable pieces along the way. All music here, I am told, is composed by Ashif Hakik who did a great job. 1) Bentley Comes Through: "I'm the best! No code can stand before me!!" 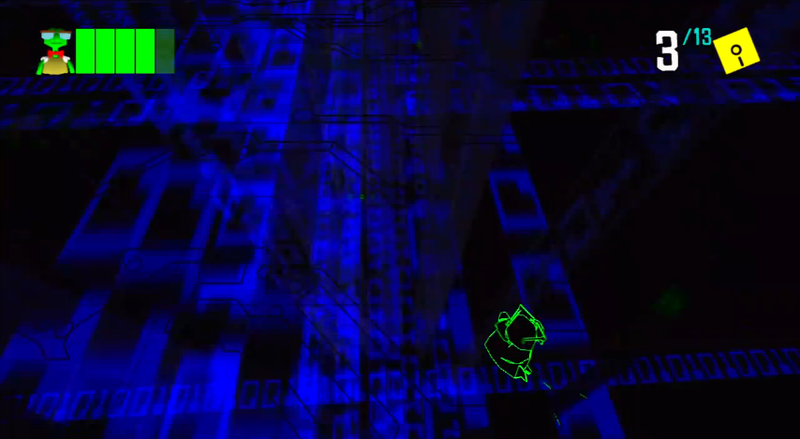 This is the level where Bentley has to break the code to save Sly in the gas chamber. Importantly, it's also a significant, and kind of random, level because it is the first time the player controls Bentley (a computer geek not used to action) in the Sly series - hence Bentley comes through!!! The Sly Collection HD version sounds better I think but this is all I could find. This was a difficult level. 2) Last Call/ Day At The Races/ Muggshot Battle: This is the boss theme to the second boss in Sly Cooper and the music to the race levels. 3) Two to Tango: After about thirty + seconds, if you listen carefully this has a similar if not the same background rhythm as Last Call. This is the level in the second world of the game (Sunset Snake Eyes - Casino World) where Carmelita Fox tries to shoot you as you complete the level. This theme has a great entry. Police HQ/Hideout: This sounds a lot better in the game than it does here because it blends with the environment quite well. This plays when you decide which world/episode/member of the Fiendish Five you want to visit. It has this ominous feel, especially as the game progresses. When you reach World 3, you get a sneak peak at World 4's design and the figure of Panda Fu looks very imposing indeed as this theme plays in the background. When you reach World 4 and get a sniff of World 5 at the Hideout, Clockwerk's figure looks equally as formidable. A Strange Reunion/Final Battle: Clockwerk's boss theme. This was quite an epic fight because of the way Clockwerk (stylised: СLФСКWeЯК) had been introduced - as a jealous, angry, spiteful owl seeking vengeance on the Cooper family. So ruthless and evil villain he is, that he turned his organic body parts into robotic pieces so that he would stand the test of time and live to defeat all the Cooper family. A Deadly Dance (Mz. 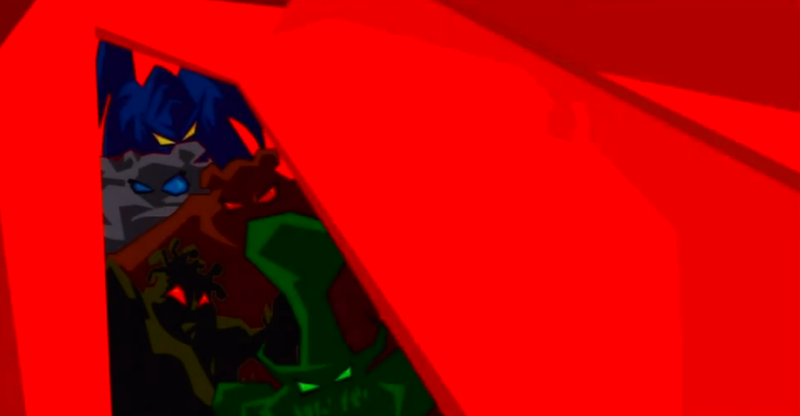 Ruby boss battle): Aside the horrible voice acting, this boss battle was notable for being rhythmic in the sense that the player had to press buttons at the right timing, in tune with the music, to beat the boss. It was the most difficult boss behind Clockwerk. The notable part of the song starts at 2:48. Piranha Lake/Down Home Cooking: Hill billy madness. This is played in a level where roosters appear with bombs. Enough said. 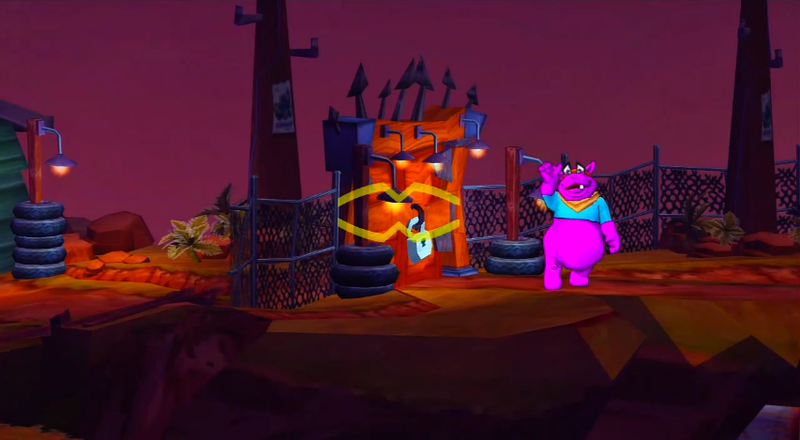 Murray's Big Gamble: Murray is the joker hippopotamus who runs around like a madman on certain levels, whilst Sly tries to protect him by shooting enemies that try to approach him. A Perilous Ascent: Panda Fu's overworld level theme. Very atmospheric. Even if you didn't play this game you can clearly tell it's set in the mountains in some Oriental region.